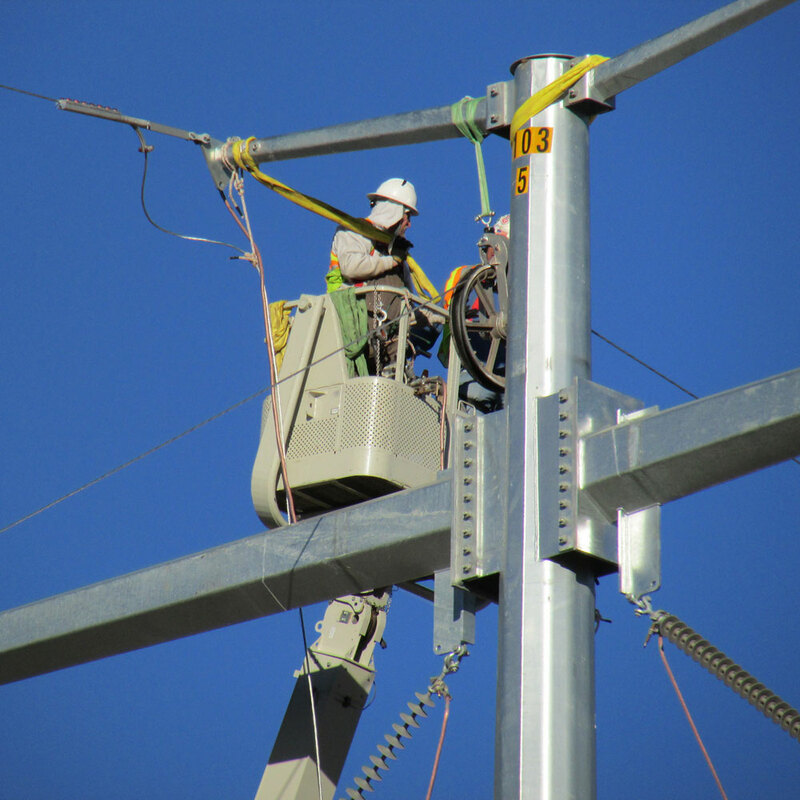 The approximately 99 miles Oklahoma Gas and Electric (OGE) Woodward District EHV to Highland double circuit 345kV transmission line project was started November 2012 by sister company Power Line Services. 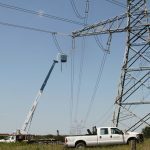 Power Line Services managed all the construction and oversight including the additional manpower from sister companies, Edison Power, Air2 and Auger Services. Power Line Services utilized PLH Group companies Auger Services for the installation of drilled pier foundations and Air2 to assist with wire stringing operations. This project had a peak labor count of over 100 personnel and more than 75 pieces of equipment. 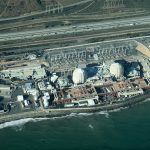 Edison Power assisted in supplying additional manpower, pulling conductor lines and additional equipment as needed. This project was directed to be built by the SPP as a “Priority Project” to enhance reliability and facilitate the integration of wind resources.